Looking for a mobile home park, mobile home community, manufactured home community, multi family housing? 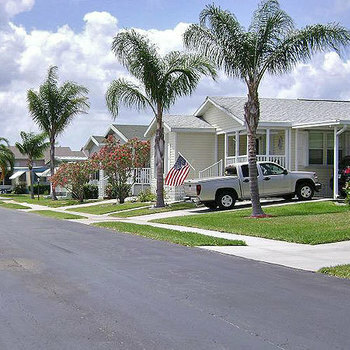 MobileHomeParkStore.com has 38 mobile home parks near 32910 (Palm Bay, FL). 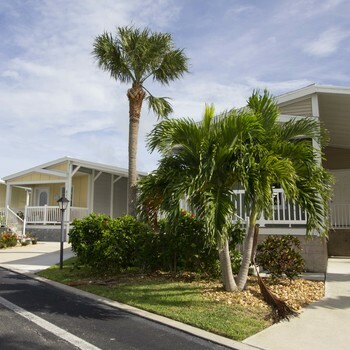 The Waters is a 55+ community nestled between a stunning beach and a meandering river in Melbourne Beach, Florida. 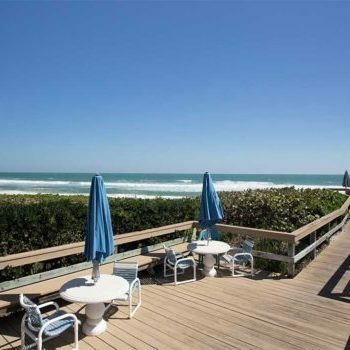 This friendly and laid-back neighborhood feels like home as soon as you sink your feet into the sand.